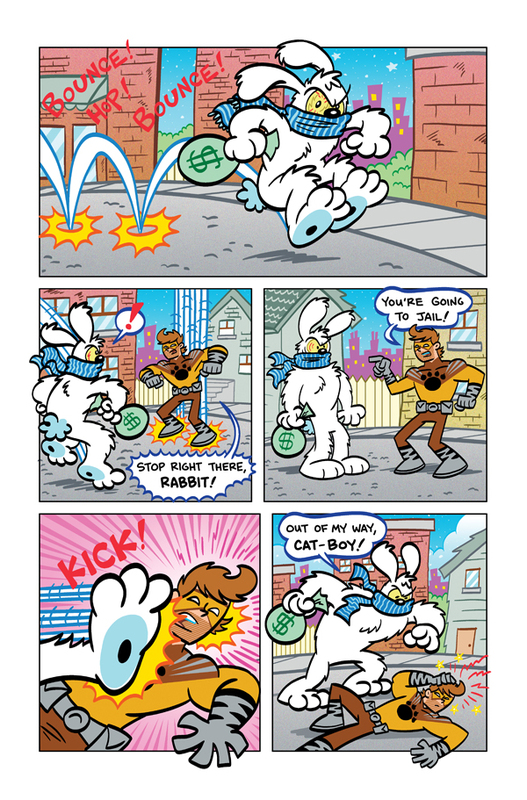 Comic Frontline: Powers In Action Vol 1: The Perfect Saturday Morning Cartoon For Your Kids To Read! 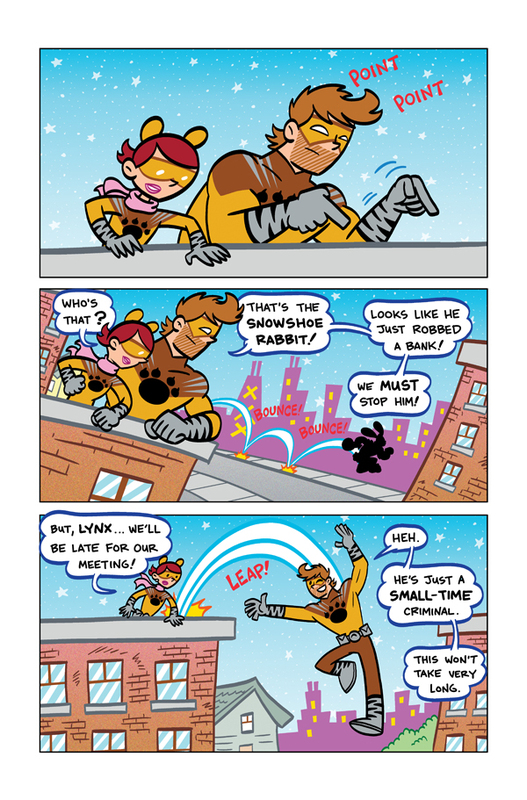 Powers In Action Vol 1: The Perfect Saturday Morning Cartoon For Your Kids To Read! 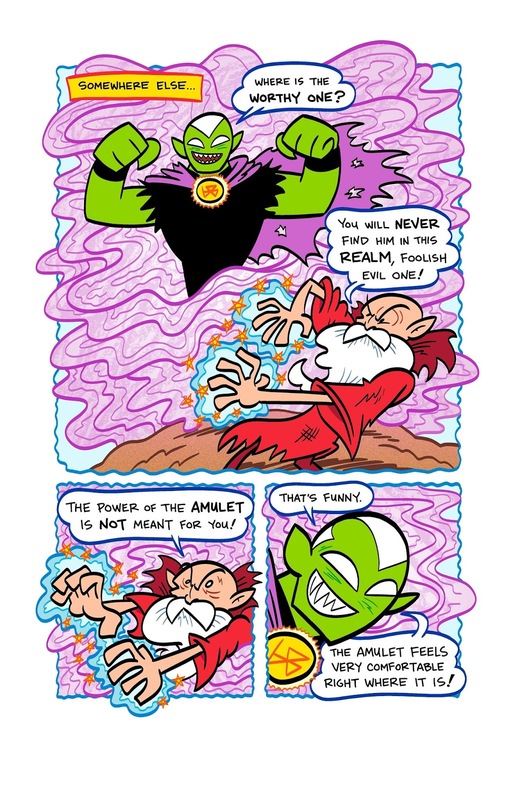 The Perfect Saturday Morning Cartoon For Your Kids To Read! 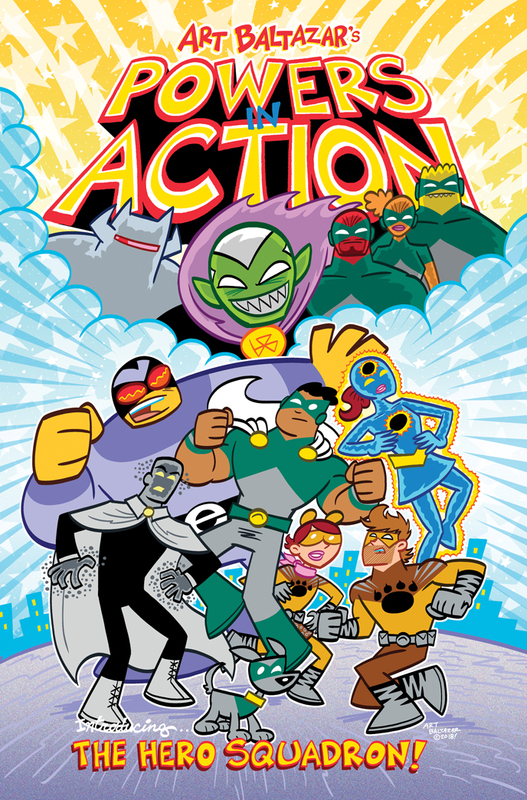 Part of Action Lab: Discover, Action Lab Entertainment's new early readers' imprint, POWERS IN ACTION is the perfect Saturday morning cartoon for your kids to read! 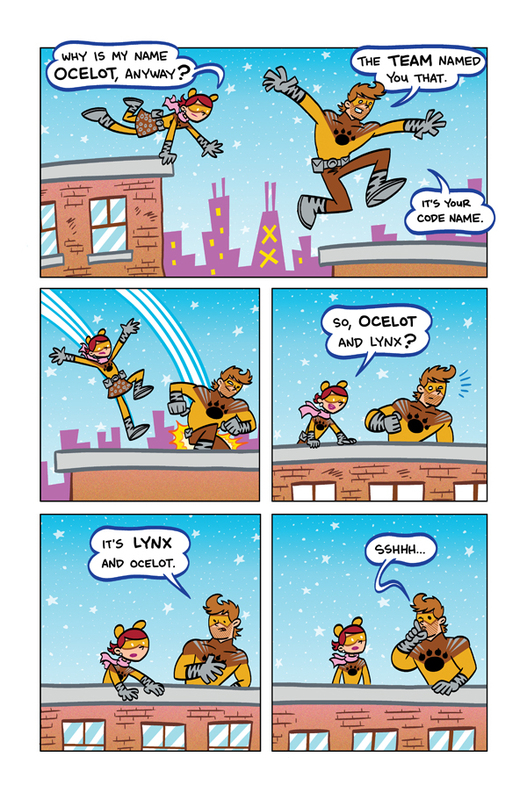 This initial story arc introduces you to the next dimension of Eisner Winner Art Baltazar's AW YEAH UNIVERSE. 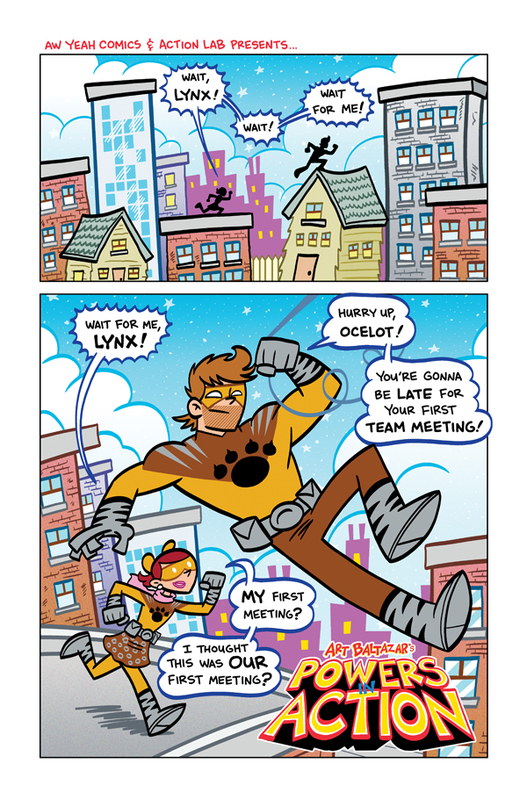 Lynx and his sister Ocelot join the super team, Hero Squadron, which also includes the super heroic likes of Suplex, Eclipse, Enormus and their leader Moon! 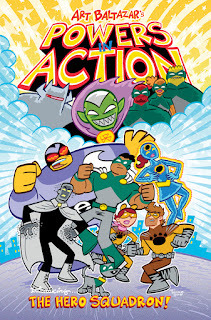 Travel along with our heroes as they take on numerous supervillains and learn about the true power of teamwork! “AW YEAH! These are the SUPER HERO stories I’ve been imagining since I was a kid! 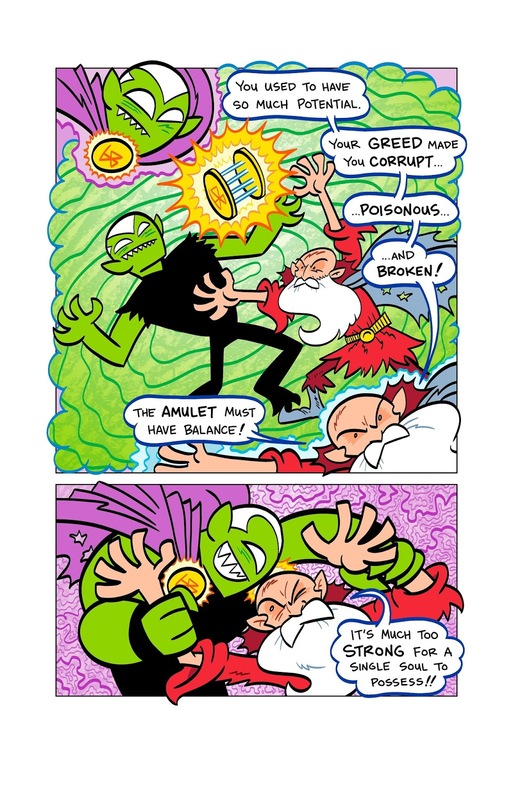 Based on the super hero comics I created in 1986 when he was 17 and in high school, originally called IMAGES OF ART, these classic tales and characters are getting a redesign and story retellings. 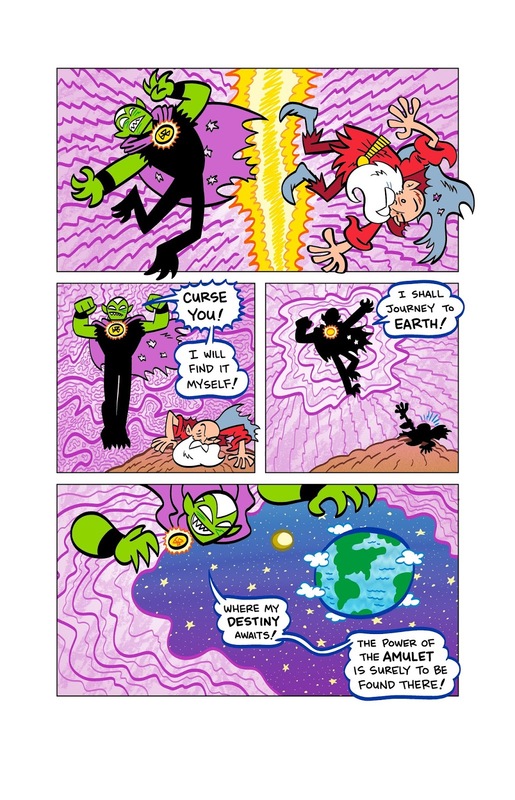 I gave them an update with over 25 years of cartooning experience for a brand-new never before seen audience! WHEW! It’s very exciting to present my HERO SQUADRON to the world! I can’t wait to show you what these bad guys are going to do! I hope you dig the fun!" 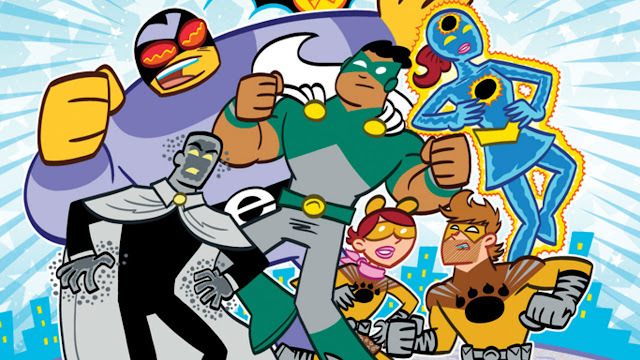 POWERS IN ACTION VOLUME 1, which collects the first four issues of the series, will be in a comic book store near you this March 2019. Preorder it with the Diamond item code JAN191428. Let us know in the comments what you think of this Action Lab Announcement and don't forget to follow us on Twitter for the latest Previews, Reviews, News and Interviews!